Collagen Activ Plus - recommended for people exposed to overload the musculoskeletal system, performing heavy physical work, undergoing physical rehabilitation, recreational athletes and professional athletes, as a prophylaxis of musculoskeletal system disorders, preventing degenerative arthritis, osteoporosis, fractures and injuries, for convalescents after surgery , injuries and fractures, in the period of intensive growth - for children over 6 years of age and youth, to improve the "condition" of the skin, nails, hair, all in the "other" half of life, to delay the changes in appearance and health associated with aging. 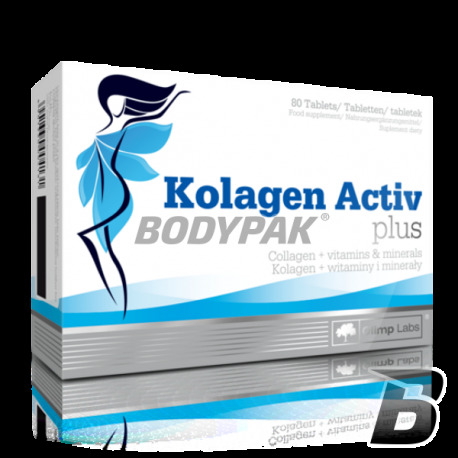 Collagen Activ Plus - This is a formulation comprising in its composition easily digestible protein, gelatin, whose composition is similar to those found in the connective tissue of the body. It is a comprehensive, low-energy formulation ensures rapid regeneration of tendons and joints, protecting them from degeneration and ensuring normal rebuilding of the cartilage tissue and overtaxed and strained joints. 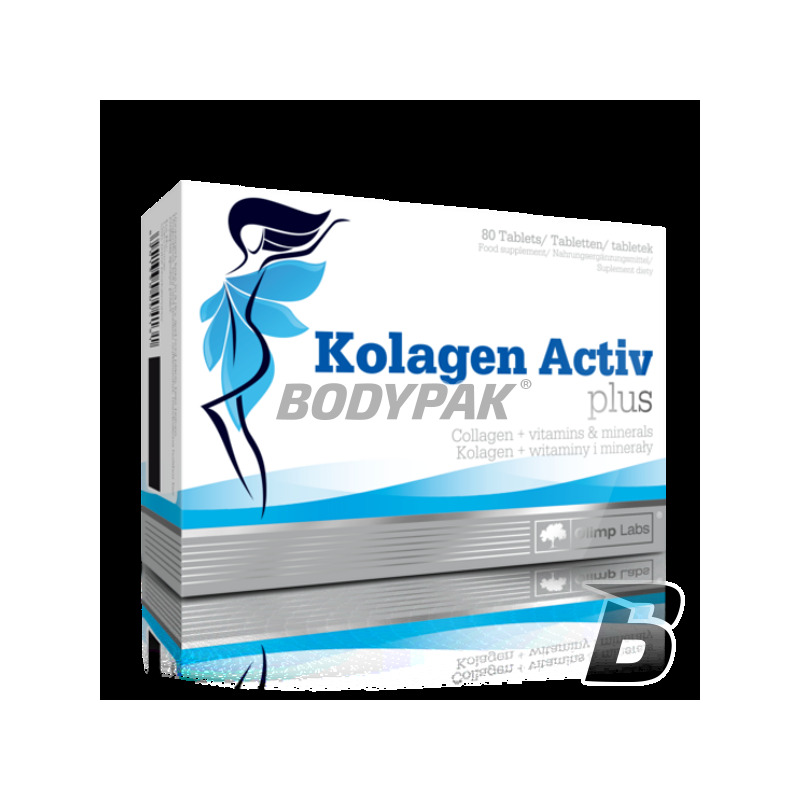 The product provides a full complex of monomeric units recovering the structure of the body shells. Therefore, the systematic application of the improved nutritional status and appearance of skin, nails and hair. The recommended daily dose: 4 tablets 2 times daily between meals. Po dwóch opakowaniach ból w stawach nie minął, więc albo wina nie leży po stronie niedoboru kolagenu, albo po prostu jego przyswajalność jest bardzo słaba.